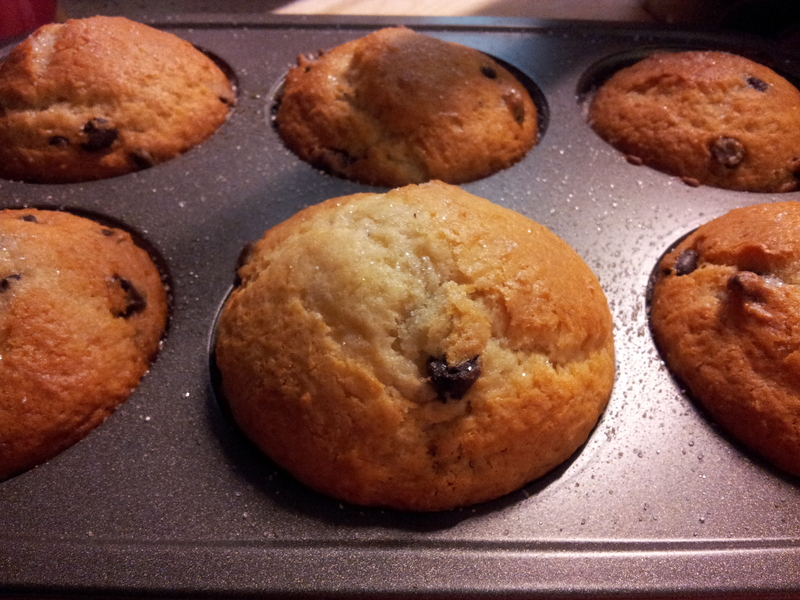 Since school started, I have been baking lots of muffins; experimenting with chocolate chip, strawberry and blueberry. What’s next? Maybe pumpkin muffins. These are moist and slightly fluffy. They are perfect for a grab-n-go breakfast satisfying you until lunchtime. They are also a nice surprise treat inside a lunchbox, which my daughter loves to find. Enjoy this recipe! Preheat oven to 350ºF. Grease muffin pan with butter and flour. In a large bowl, whisk together flour and sugar. Add butter and mix with a pastry blender until it becomes coarse. Add baking powder, baking soda, and salt. Mix until combined well. In a separate bowl, mix yogurt, egg, and vanilla extract until the mixture has become smooth. Add to flour mixture and mix all the ingredients. 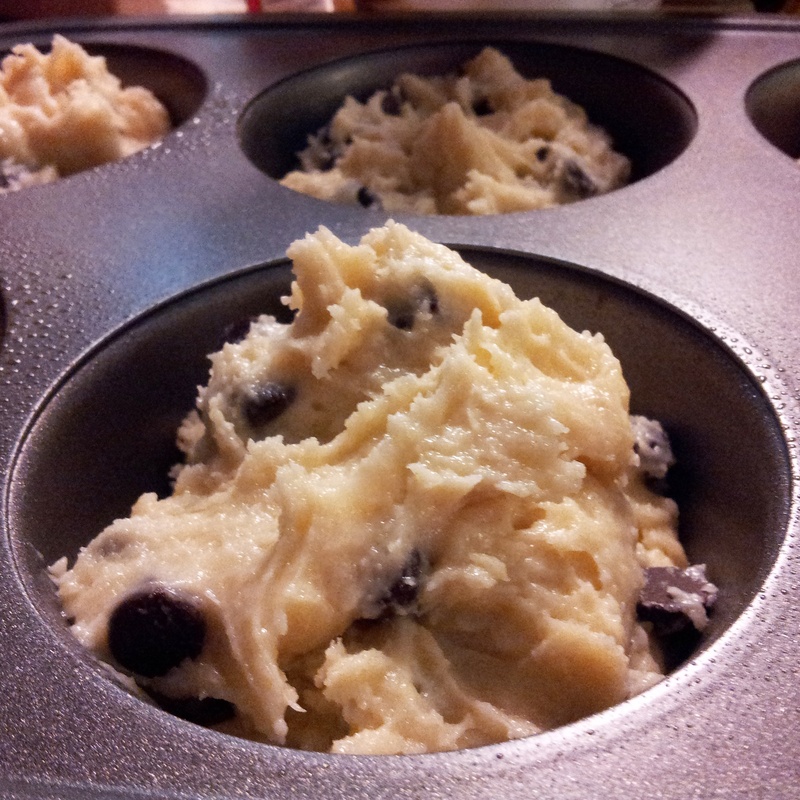 Pour batter into the muffin pan. 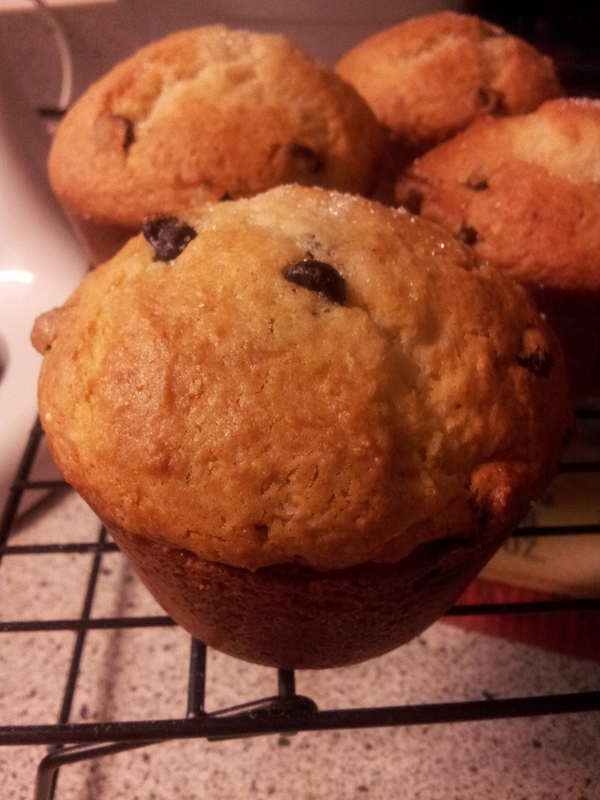 Bake for 35 minutes or until top of muffins are golden brown. You can check the center of the muffin with a toothpick. Serve warm or at room temperature with a cup of coffee, hot tea, or a tall glass of cold milk. Enjoy!